Let's play a little game... It is time to spot the difference! 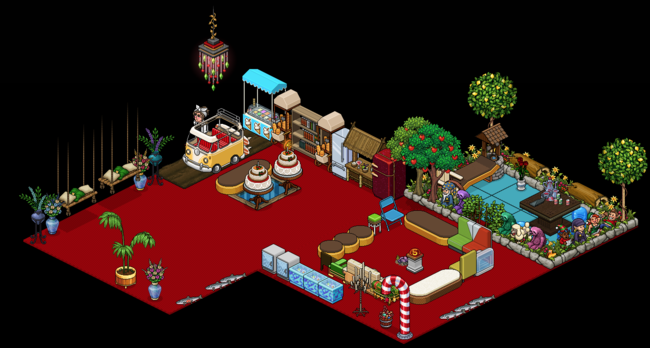 Find all 8 differences in these two pictures and private message @HabboxComps; with the answers. 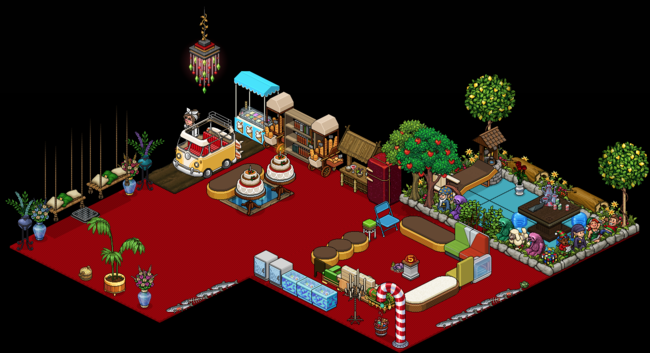 Prize is 5c & 50 forum tokens - winner will be chosen randomly. Last edited by YellowBelli; 12-09-2018 at 06:25 AM.